Service includes: Change engine oil, replace oil filter, inspect brake linings, perform multi-point inspection, exterior wash, and interior vacuum. See service advisor for details. Upgrade to full synthetic additional fee. not all vehicles will qualify . Price plus tax & disposal fee. From dust to harsher winter weather, Oklahoma drivers know to be prepared for a wide range of driving conditions. Our service specials at Carter County Hyundai keep your car, truck, or SUV in exceptional performance throughout the year with our competitive prices on maintenance and repairs specific to your new or used Hyundai vehicle. With our diverse service specials, drivers don't have to wait until your vehicle requires larger and more expensive repairs. 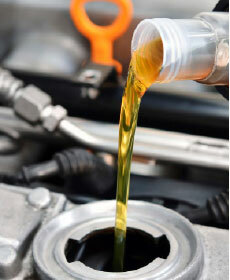 Simply schedule your next appointment with us today for your auto repair and car service needs near Ardmore. Easily keep your Hyundai or off-brand vehicle road-ready with our free vehicle inspections and alignment inspection. Our factory-trained technicians work to ensure your vehicle is in top condition to keep you and your passengers safe while our comprehensive vehicle inspections. 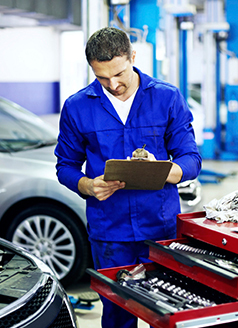 Drivers can rely on our service specials for low prices on oil changes and parts replacements custom made for your specific Hyundai vehicle model. 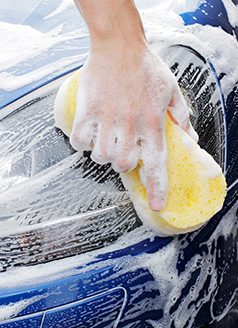 When winter road salt or rust starts to set in on your Hyundai, our auto spa keeps protects your vehicle's exterior paint with free washes and vacuum services. 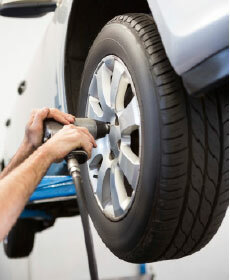 Our service specials ensure that your green car near Ardmore receives the Hyundai repairs and maintenance it needs. Schedule your next service appointment today to bring in your vehicle for Hyundai repairs and services near Denton TX as your Ardmore, OK dealership. We look forward to getting your vehicle in for our low-cost, hassle-free auto repairs and maintenance when it fits your schedule!